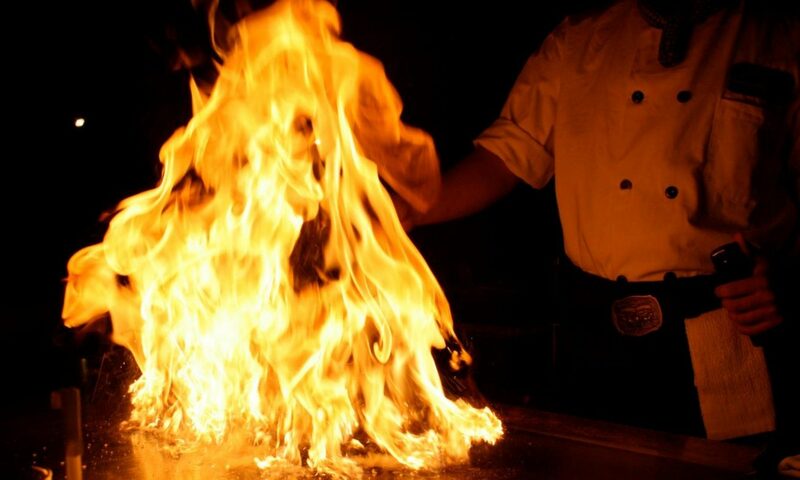 Fuji was the first hibachi restaurant in the Lake Charles area. 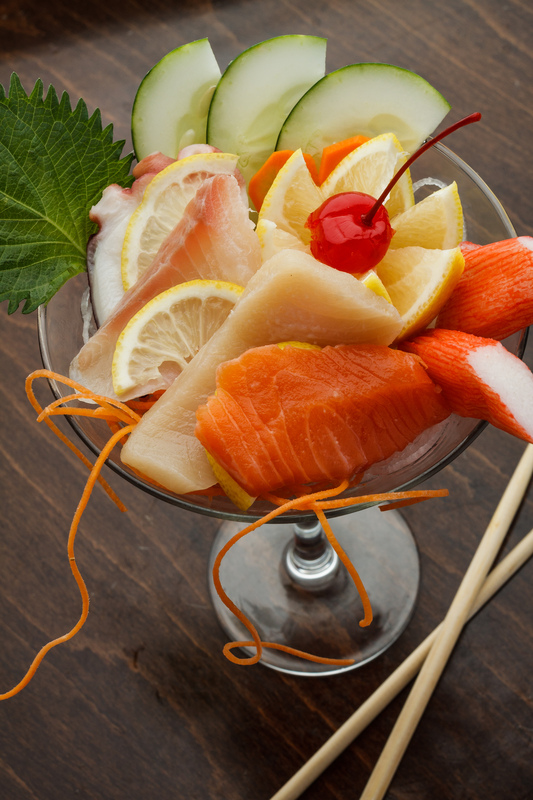 Since 2008, Fuji has been delighting diners with our fun and unique hibachi dining experience. 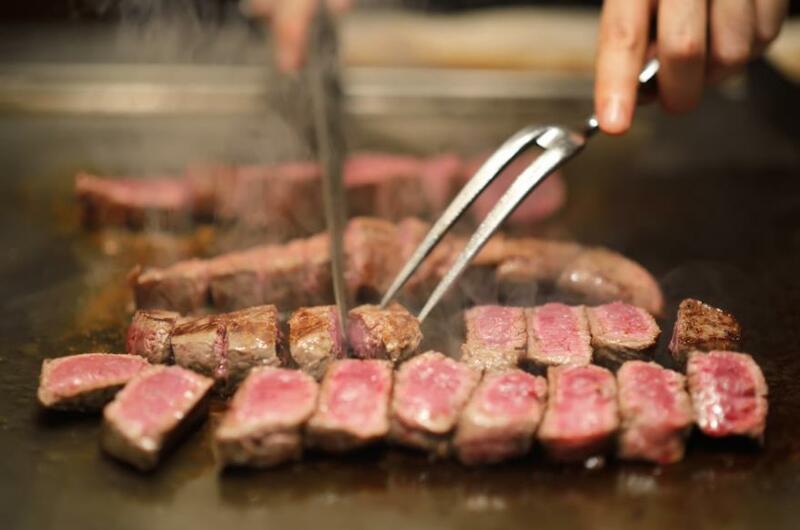 You and your guests will be dined and entertained as our skilled chefs prepare your dinner right before your eyes. 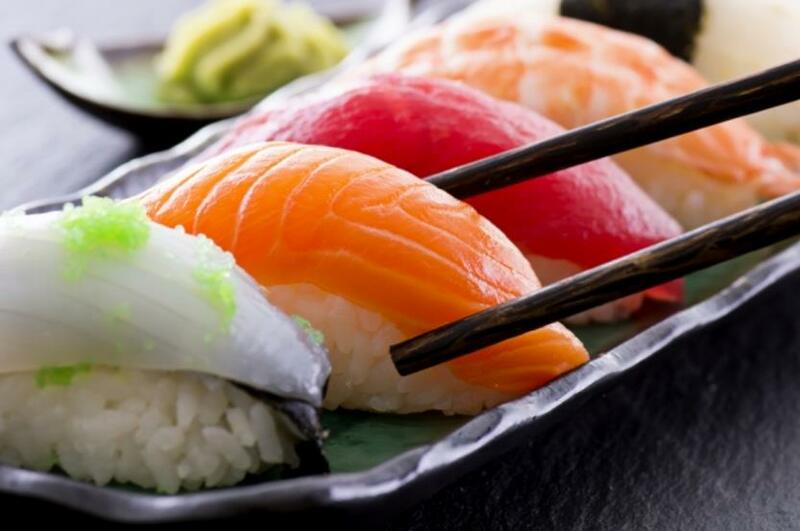 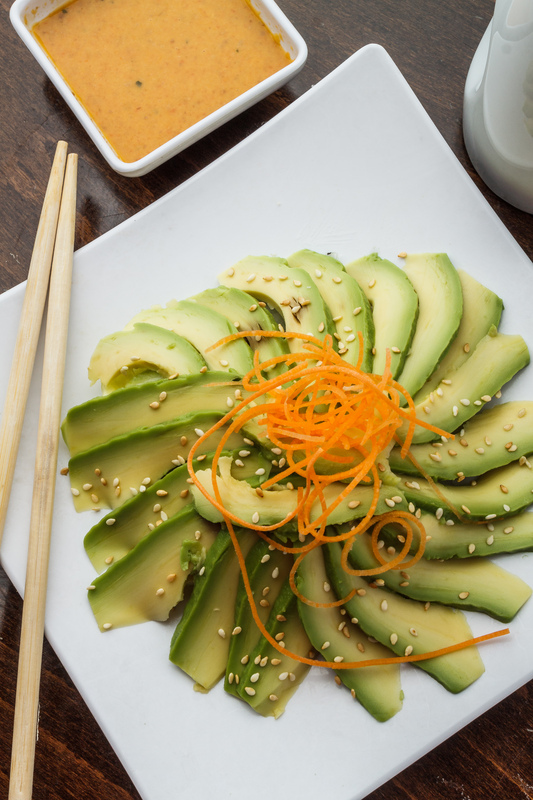 Our restaurant offers a wide array of authentic Japanese cuisine such as Hibachi meal, Sushi, Teriyaki, Tempura, Seafood udon noodle and so on. 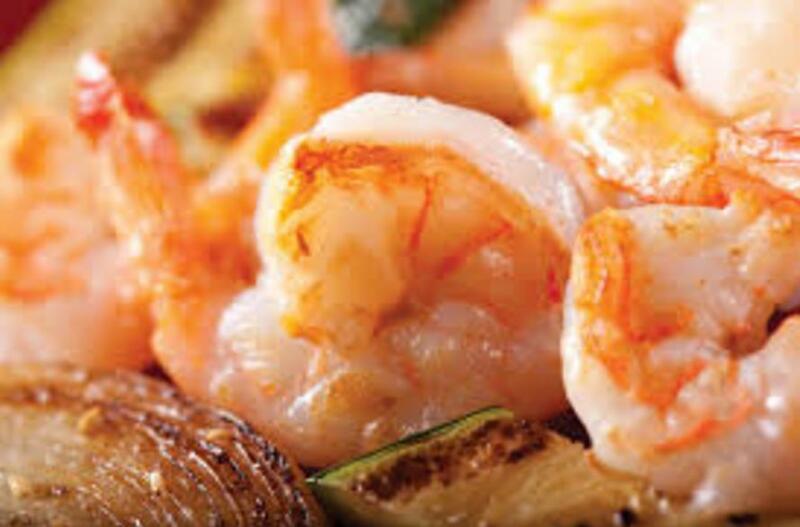 Choose from our succulent seafood and premium steaks that we carefully select for quality, freshness, and taste. 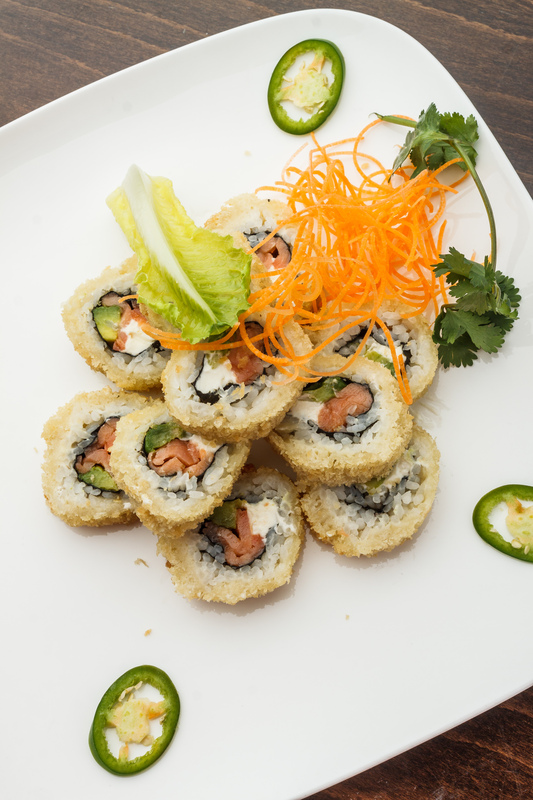 We serve quick lunch special and also offer happy hour menu with the half price of most popular items. 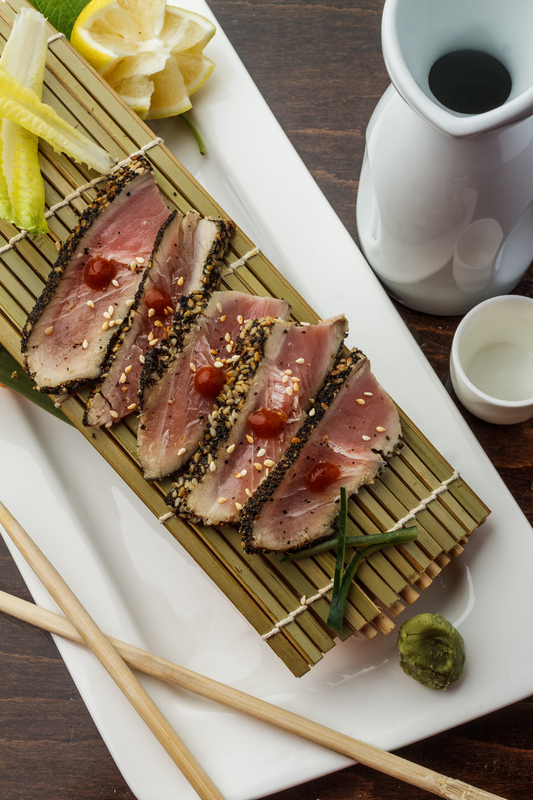 Our company strives to deliver the best Japanese Steakhouse dining experience to all of you!